Please note that the 2019 Union County class is NOT running. The class will run again in 2020. Rutgers Cooperative Extension of Union County offers the Environmental Steward Program at 300 North Ave. East, Westfield, NJ 07090. Normal class time is Fridays, 9:30am - 12:30pm from late January to early June. Contact Michele Bakacs, bakacs@njaes.rutgers.edu, (732) 398-5274 for more information. 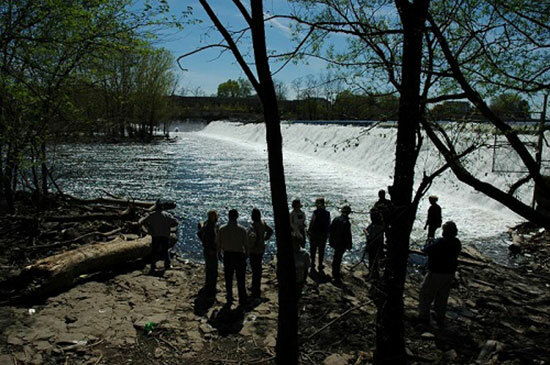 In addition to core program topics Union County also focuses on water resource protection in the Rahway River Watershed. The Rahway River Watershed Association is a program partner.